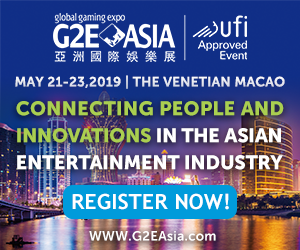 3:Barrels of a PokerStars flavour with Jake Cody leaving the team after six and a half years, Nawazuddin Siddiqui signed to promote the brand in India, and a phenomenal success for ‘Carnaval’ in Southern Europe. It seems to be that time of the year. 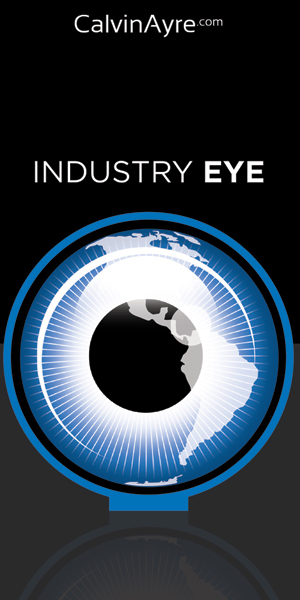 Jake Cody joined Team PokerStars in January 2013 after a brief stint as an ambassador for the now-defunct PKR. The grand reveal happened during the PokerStars Caribbean Adventure (PCA) with none other than Daniel Negreanu slapping on that iconic patch. Speaking at the time of the appointment, Negreanu called Cody ‘a gem’. It seems Cody will have to sparkle elsewhere. 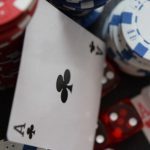 Although nothing official has left the mouths of PokerStars, and Cody doesn’t come out and say it, it looks like the youngest-ever winner of the Triple Crown has parted ways with the largest online poker room in the world. 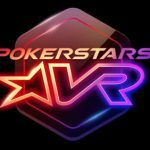 Cody posted a collage of nostalgic PokerStars related images on Instagram above a well-thought-out piece sharing his gratitude at working for them for the past six and a half years. “From the bottom of my heart, a huge thank you to everyone I met along the way, friends I made in and out of Stars and everyone who supported me.” Wrote Cody. 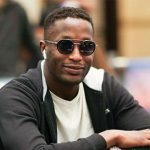 Cody’s exit comes around the same time that PokerStars ambassadors Jeff Gross, Kevin Martin and Jaime Staples also left the organisation. Bollywood actor Nawazuddin Siddiqui Joins The Team. 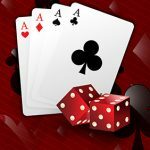 Cody’s wages will immediately pass to the Bollywood star, Nawazuddin Siddiqui, who has joined the team to promote the game on the PokerStars.IM platform. Siddiqui, a former chemist, turned movie star who has been working in the world of celluloid since 1999, has appeared in a series of Ogilvy produced adverts promoting PokerStars across his home nation. “It’s a great pleasure to be associated with PokerStars India”, said Siddiqui, “I have been intrigued by poker for some time now as I believe it hits the magic balance between being easy to learn yet gives ongoing opportunities to increase your knowledge and master the game. Siddiqui has 2.58m Twitter followers. 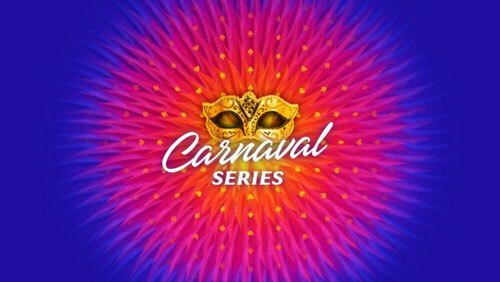 Moving swiftly on from the UK and India to Southern Europe, and the most recent Carnaval Online Series was a huge success. More than 34,500 players across France, Portugal and Spain competed across 166-events between Feb 3 to 18 smashing the €10m guarantee by €1,233,484. Highlights included PokerStars largest-ever €30 buy-in event when 3,760-entrants showed up. 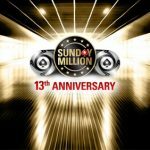 More than 5,000 entrants competed in the €50 buy-in €225k Guaranteed Sunday Warm-Up with ‘Vasudeva27’ from Spain winning the €30,000 first prize. And the €250 buy-in, €1m GTD Main Event attracted 3,905-entrants, and MEGACHIPLEADER1 won the €123,376 first prize.